11 Amazing Period Hacks From Around The World That'll Help Ease The Pain! How does one describe periods? TBH, there is no one way to explain the unwanted cramps or the sheer discomfort/panic that periods bring along every month, and if anyone thinks that years of getting through the menstrual cycle makes it easier, newsflash: IT DOESN'T! But the tribe of girls is strong all around the world, giving us ways to ease the discomfort periods bring. 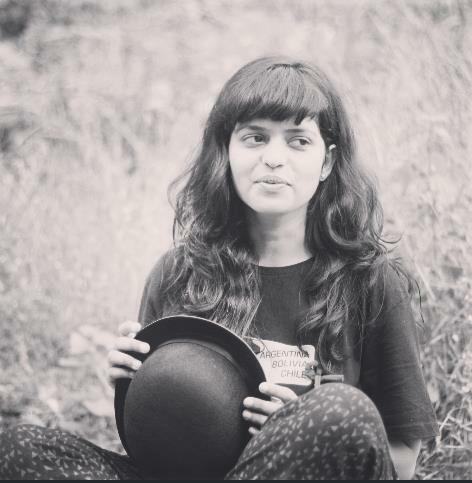 To make it a little better during the days you wish to kill someone, here's a comprehensive list of period hacks from around the world that are worth trying to make your life a lot more comfortable, emotionally and physically. If you live in India, we're sure you're already familiar with this desi trick that our moms have told us about over and over again. And guess what, it helps! 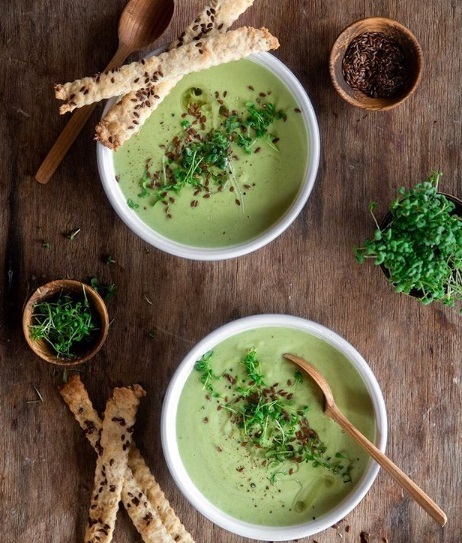 Eating soup or heating up your food nicely helps relieve pain from the scary cramps. In several parts of China, India and Pakistan, girls are asked to ditch extremely cold foods such as ice-creams and freezing cold drinks in favour of warmer options. Taking the aforementioned point a little further, many cultures, including ours, believe that sipping on hot tea, turmeric milk and other warm liquids is a sure-shot way to get rid of the period cramps. 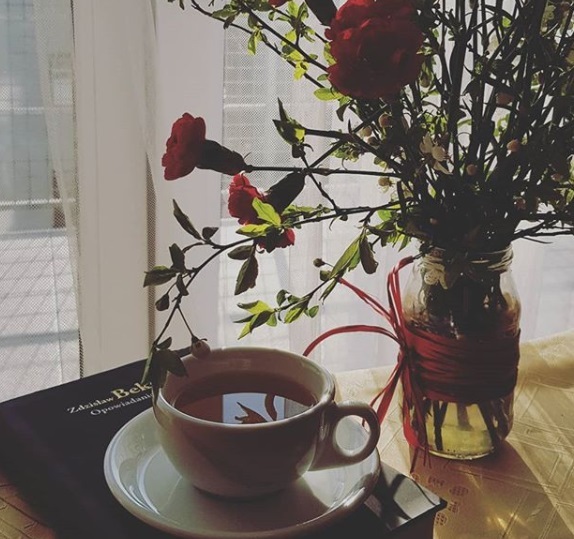 A change in body temperature can affect the speed of blood flow, which is why in countries such as Jamaica and India, sipping on hot tea during periods is recommended. 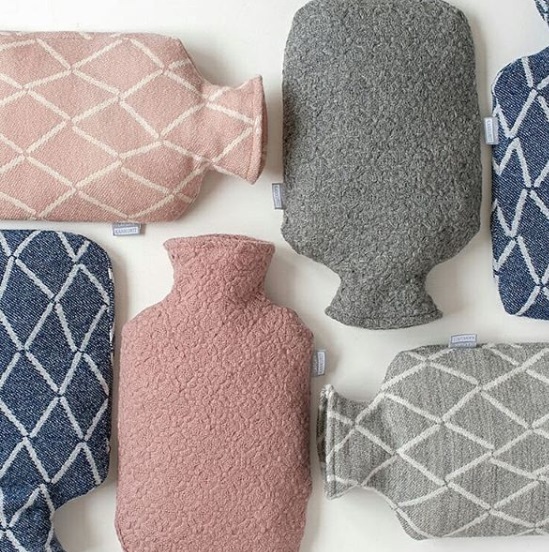 Quite a universal period hack, the hot water bottle is a true saviour and all of us can attest to the fact. Not only are they natural, but hot water bottles are also a perfect method of beating the period cramps if you don't wish to use painkillers. 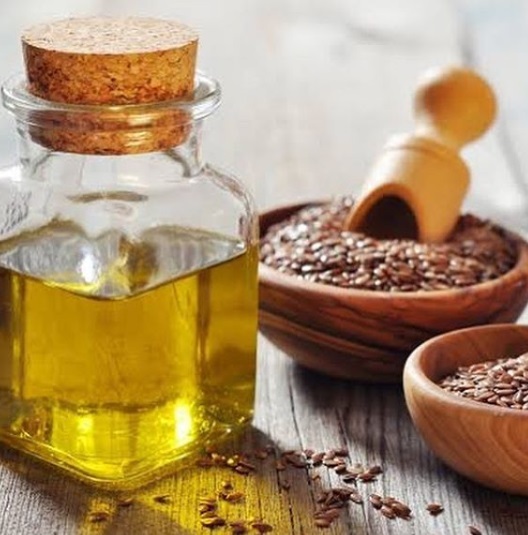 Sesame oil, also known as til, has a lot of pain-relieving effects, due to which it is used widely in India as a relief method for the cramps caused due to periods. Surprisingly, the effects of a sesame oil massage are instant, which is why it is widely used. A hot bath is often said to be the solution to a lot of problems, the discomfort of periods included. Did you know that in the Carribean, a bit of rubbing alcohol is poured into the bath for a soothing effect? Next time you are struck by cramps, try this trick at home. The loss of blood during your menstrual cycle may result in low iron levels in your body, so it is important to include iron-rich food in your diet. Spinach contains, along with iron, high amounts of Vitamin K, Vitamin C and folic acid, giving you all the more reason to include this wonder food which is consumed widely in the UK and several other countries as a supplement during periods. Period pain is real, and research states that about 80% of women go through it at some stage in their life. 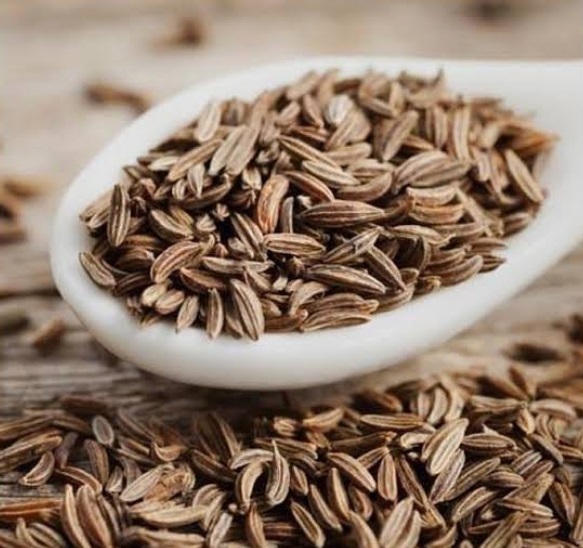 Carom seeds, a popular spice known as Ajwain in India, are widely used for relief from period pain or menstrual cramps. For best results, take a spoonful of it with hot water and let it work its magic. The benefits of ginger are many, and now there is research to prove it too! 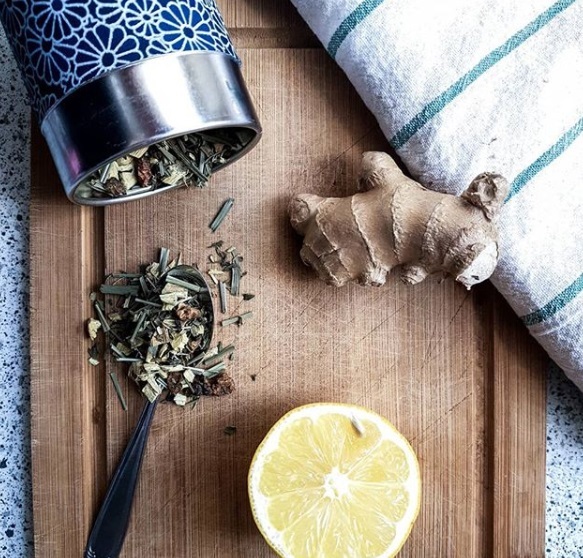 According to a study, ginger isn't just helpful in getting rid of the dreaded menstrual cramps; it also relieves you from the various symptoms of PMS such as bloating, backache, nausea, joint and muscle pain, whilst also reducing the amount of bleeding during your period. Feeling low during your periods? Take a bite of your favourite dark chocolate to elevate your mood. 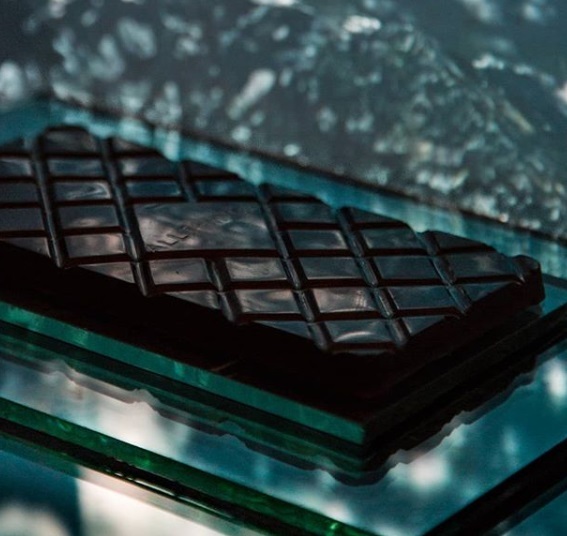 Lest you feel we are kidding, researches show that magnesium, omega 3 and omega 6 in dark chocolate help you boost your mood during menstruation, giving you that much-needed 'happy high'. 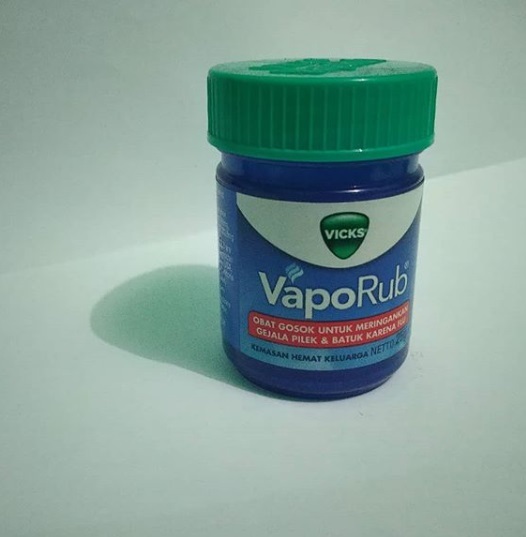 In Belize, a country on the eastern coast of Central America, Vicks is considered to be a popular pain-reliever and widely used during period pains. Massage your belly with a bit of the cool ointment next time you are visited by the cramps, and you will know for yourself. Acupuncture is said to have originated in China but in the last couple of decades, it has gained much popularity around the globe. 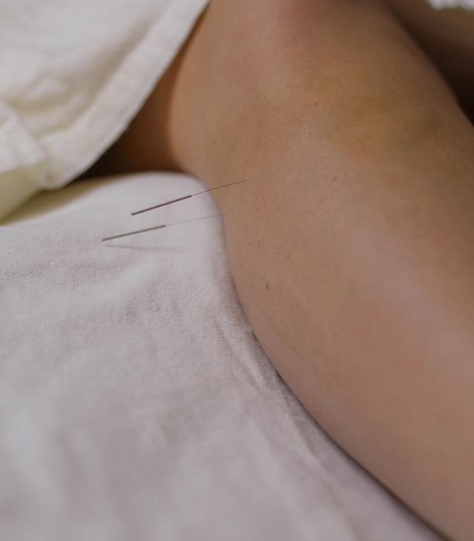 The various techniques of acupuncture can be learnt under an expert and used at home, however, ideally, it should be performed by a trained professional. The technique is used as a treatment for various illnesses and pains and works just as well for relieving menstrual cramps. 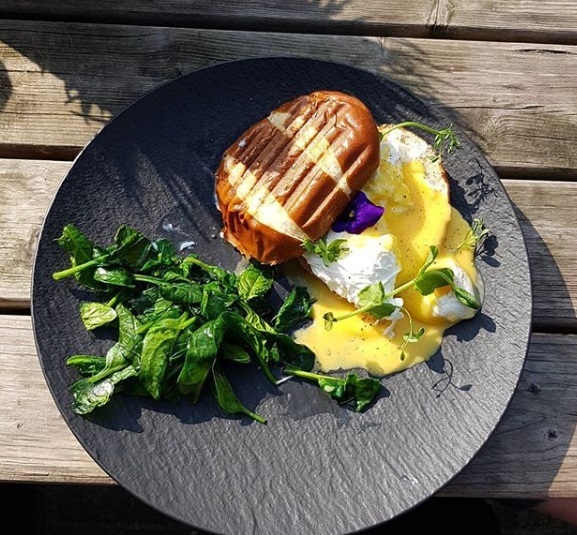 Are you set to try a few of these?